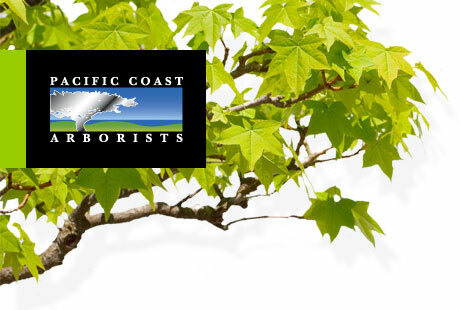 Pacific Coast Arborists & Consultants welcomes Wells Fargo Bank as our newest client. 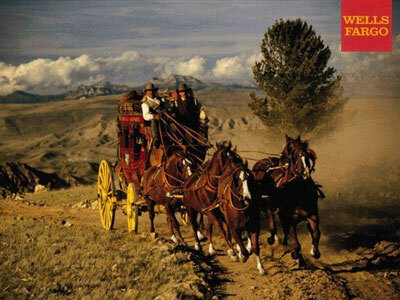 This is about the "Next Stage" for our company and where we're headed as a valued Wells Fargo team member. Pacific Coast Arborists & Consultants and Wells Fargo share similar values. This is why Pacific Coast Arborists & Consultants has teamed up with Wells Fargo in achieving a vision of being known as one of America's great companies. Pacific Coast Arborists & Consultants is passionate about its values and brings the highest professionalism and arboricultural services to Wells Fargo. Wells Fargo chose PCA because it brings a consistent image to each branch. This is an important value in the management of Wells Fargo's portfolio. Pacific Coast Arborists & Consultants is proud to uphold the level of quality that represents Wells Fargo's philosophy.